       Verve Health Care Limited is an Indian Pharmaceutical Company involved providing high quality pain management and de-addiction medicines for a healthier and a pain free world.  We are one of India’s leading healthcare enterprise with relevance in the fields of Narcotics (analgesics & anaesthetics segment) and Psychotropics products.   We facilitate patients, doctors, hospitals, institutions by providing them our range of Narcotics, Psychotropics & Non-Narcotics Products to fulfill our Motto "NO WAIT IN PAIN"
Advanced technologies to provide top quality medicine.  To provide access to patients.  Serving health in different ways to suit and fulfill the requirements of every modern day consumer.  At VERVE, our people are our greatest assets as we continue to grow our business in this region. Being a high potential company, we provide opportunities for our people which can be capitalized on for further success in your career.